There are different kinds of personality tests available today. The most commonly used is the self-report inventory which is also known as the objective personality test. These evaluations are designed to assess the subjects regarding their unique individual characteristics or preferences and their particular psychological make-up. But the question here is how a single assessment scoring can determine the suitability of someone to a job opportunity if there is a significant possibility that scores may change in the long run. A self-report questionnaire is a questionnaire that involves questions about your particular, attitudes, beliefs, feelings and opinions. More often than not these are used as a way to gain respondents in qualitative researches, experiments, and observational studies. Furthermore, it is a “test” wherein questions are covertly expressed to get into the aspects of individual personality necessary to your workplace. Open-Ended Questions refer to questions that invite the respondents to give answers about the given qualitative data based on their beliefs and opinion. More often than not, these items are difficult to analyze for various responses were produced covering larger scope of fields. But this is good as one can identify what you think about something. 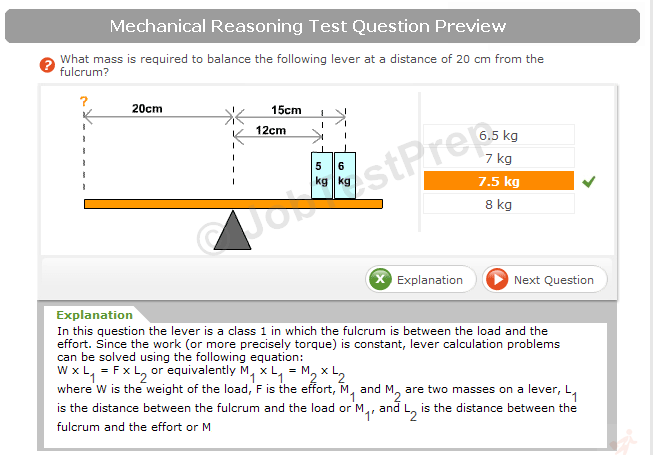 Closed-ended Questions refer to questions that have limited options especially if answers came from a specific predetermined list. Specific questions are asked which have clear and specific answers too. But these questions are easier to analyze. It’s just that it prohibits in-depth insights regarding the topic. Your answers will be used by your employees to determine whether you will be suitable to the job or role the company has been offering and how you are going to respond with the different work-related situations and activities. It is more likely, employers get the idea of how you think, respond, react and deal with certain situations that might be offered in your workplace. It can help them to utilized your abilities for which you are the best. They can also train you to improve the areas where you are found deficient. Conscientiousness refers to the attitude of being organized and efficient versus the attitude of being careless and easy-going. Being organized is more likely attributed to be being disciplined and will aim for achievements. It is more often than not preferable compared to people who are impulsive. Extraversion pertains to the attitude of being energetic and outgoing versus being reserved or solitary. Usually, some companies hire persons who are assertive, sociable, and dynamic and have positive emotions towards others within the organization. Openness to experience refers to the attitude of being curious and inventive versus consistent and cautious. It also reflects the degree of individual’s intellectual curiosity, novelty, and creativity. Agreeableness refers to the attitude of being friendly and compassionate versus being detached and analytical. It is also regarded as the measurements of trusting a particular individual. Neuroticism pertains to being sensitive and nervous versus being confident and secure. This refers to degree of emotional impulse and stability towards someone or a particular situation. 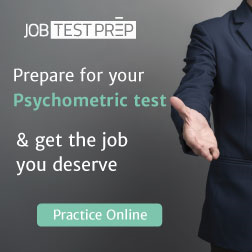 There are extensive array of texts which challenged the existence of personality testing as a measurements or basis of employers in hiring a particular individual to a role in their office. The general question is that how this individual assessment marks can determine the suitability of someone to a job opportunity if there is a significant possibility that their scores may change in the long run. Furthermore, results in personality testing are more often than not subjective which it became the basis will undoubtedly pave the way for discrimination of who and who should not be accepted in a specific job role. Given this fact, these evaluations should not be the sole basis of why you should hire someone, but will just be a piece of it. Moreover, as the results are entirely subjective, one may not use this as a basis of whether to hire or not someone. As mentioned above, it should just be a piece of the puzzle. This often encountered by applicants like you when applying for job thus the best way to solve this is to find additional measurements and basis for hiring personnel.